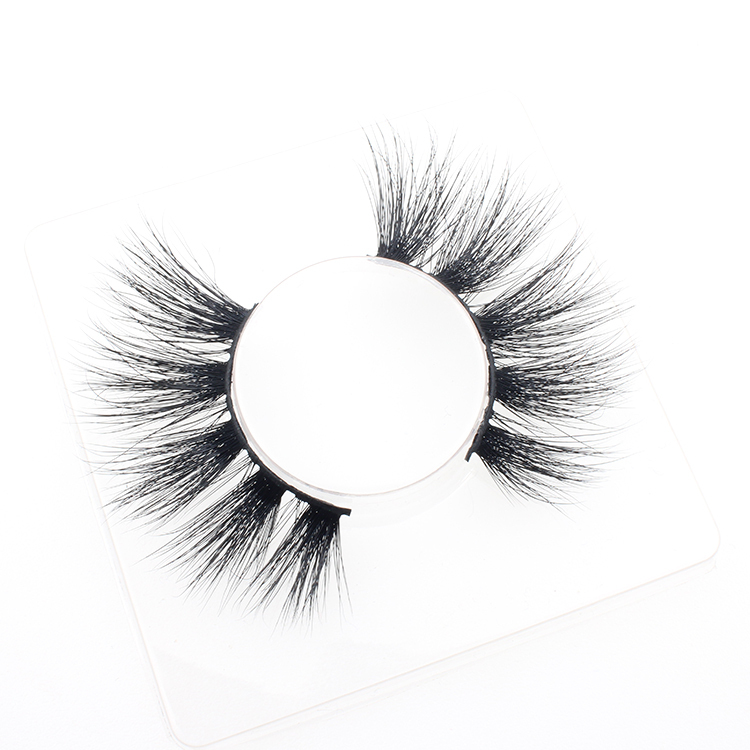 Eyelash vendors supply private label 25mm 3D mink lashes with packaging.Meidear eyelash vendor supply the softest 3D mink lashes, we have the professional eyelash designer to design different lash styles, our 25mm lashes are hot sale in USA and Euorpe,we supply the highest quality eyelashes with cheapest wholesale price, our eyelashes have no minimum order.We can do packaging with private label. 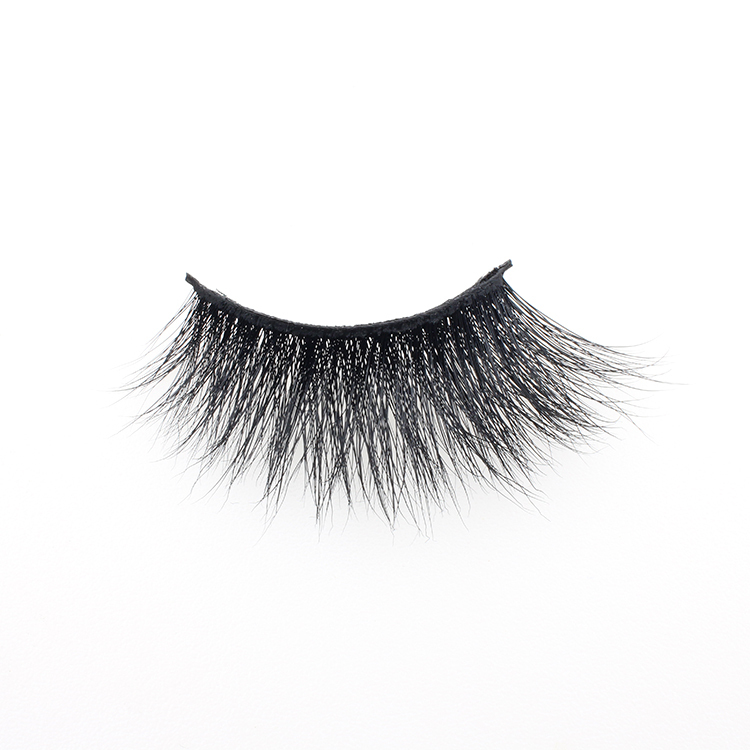 Meidear eyelash vendor supply the most popular 25mm 3D mink eyelashes, our 25mm lashes have dramatic effect.Our newst 3D mink eyelashes are double layered, have a full and dramatic look which you are dreamed of. 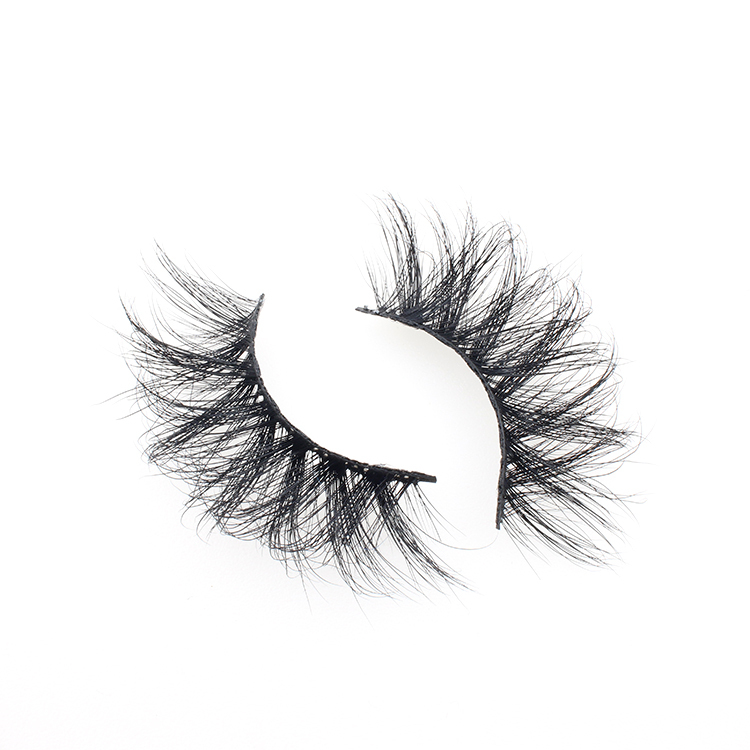 These glamorous 25mm lashes can add extra length and volume on your eyes,they have dramatic 3D effect dimensiona,they look perfect from any angles. 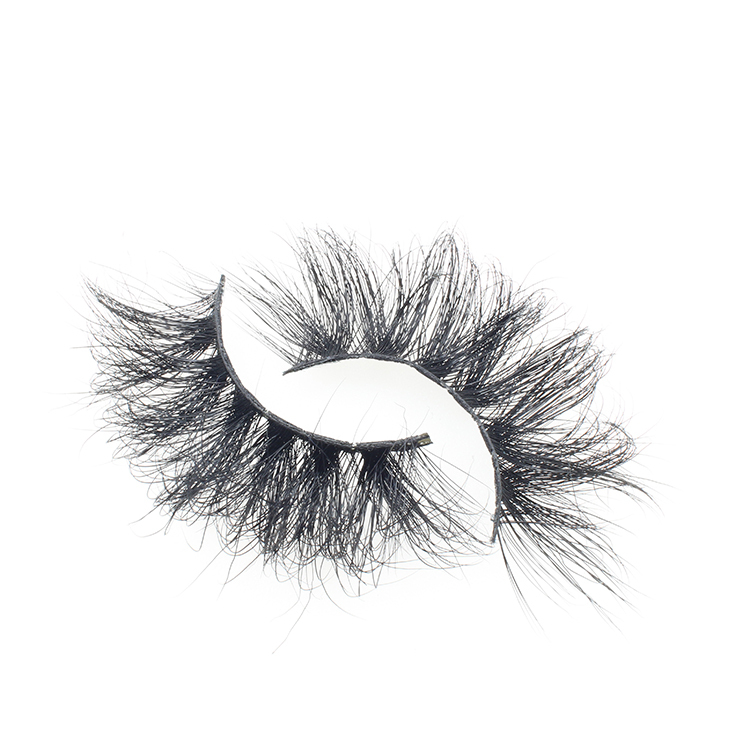 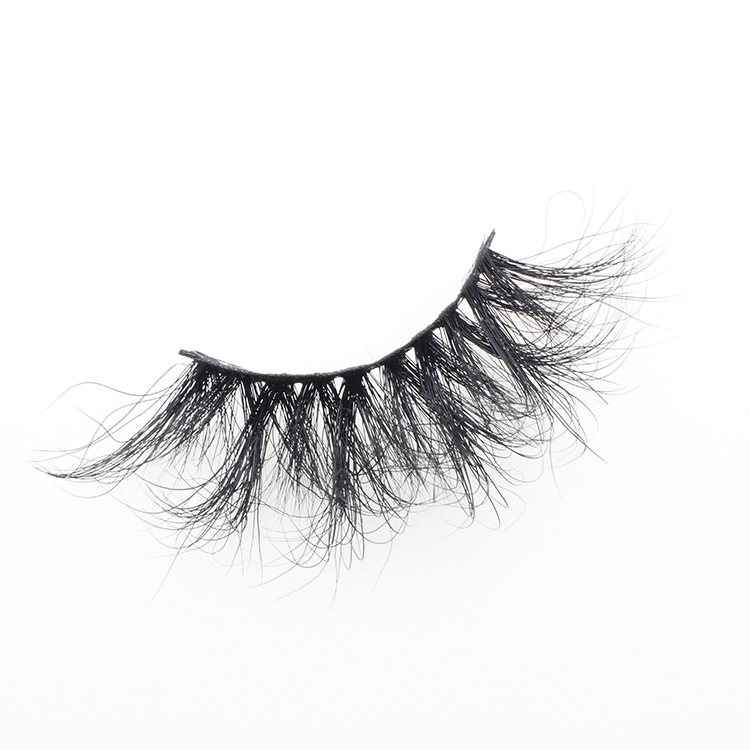 Meidear eyelash vendors wholesale the cheap 3d mink eyelashes but high quality,they are made of real mink fur,100% cruelty free, they are lighter, softer, and natural, you will be the most attracitve girl wherever you go!! 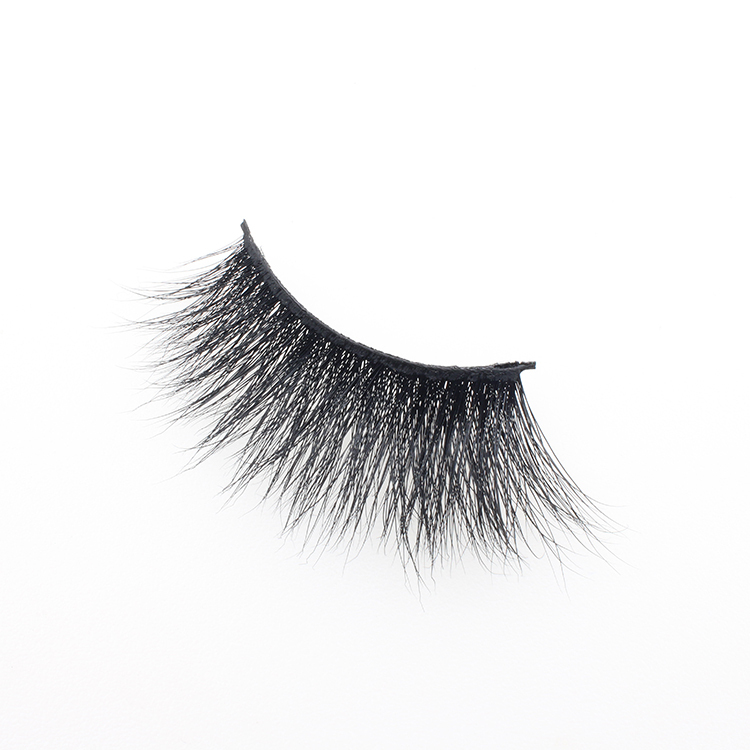 Meidear eyelash vendor supply premium 25mm 22mm 3d mink eyelashes,they have perfect 3d effect and natural,longer and soft. 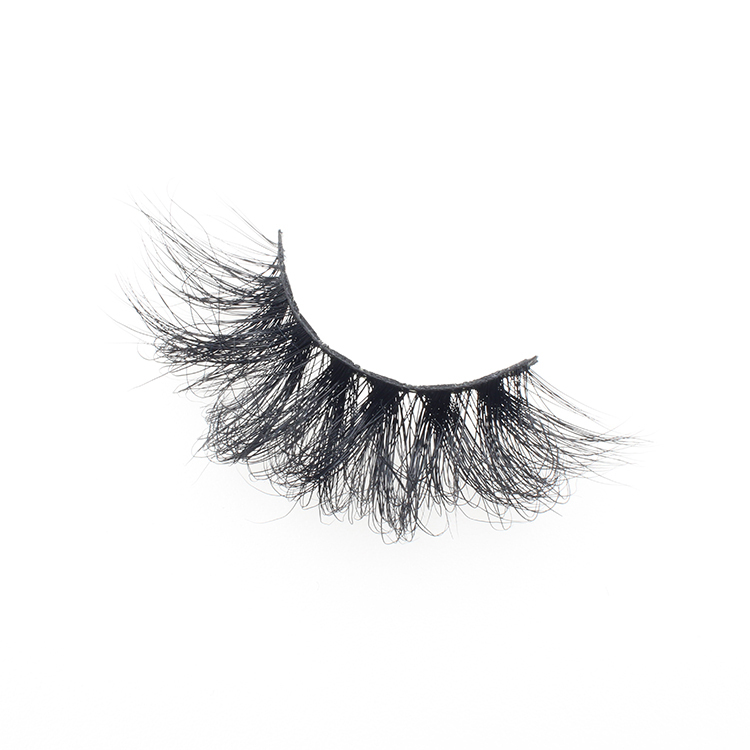 If you like to custom packaging fo your lash business,it is available,we have many different lashes and packages styles for you to choose. 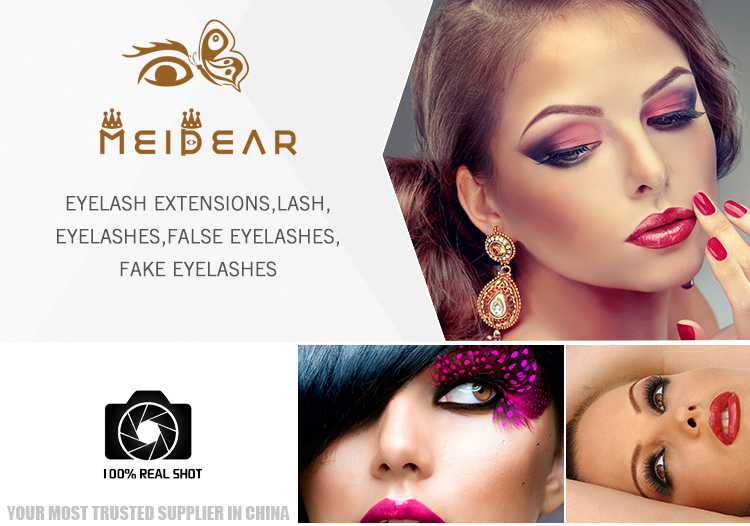 Meidear is professional eyelash vendor in China,we supply the hot-selling 22mm and 25mm lashes to USA, Euorpe, Australia and Canada.. Our 25mm lashes are made of the highest quality Siberian real mink fur, the eyelash band is made of the most soft cotton.Light weight and comfortable to wear.